Rumparooz NEW OBV - Available at Kushie Tushies OCT. 5th!!! 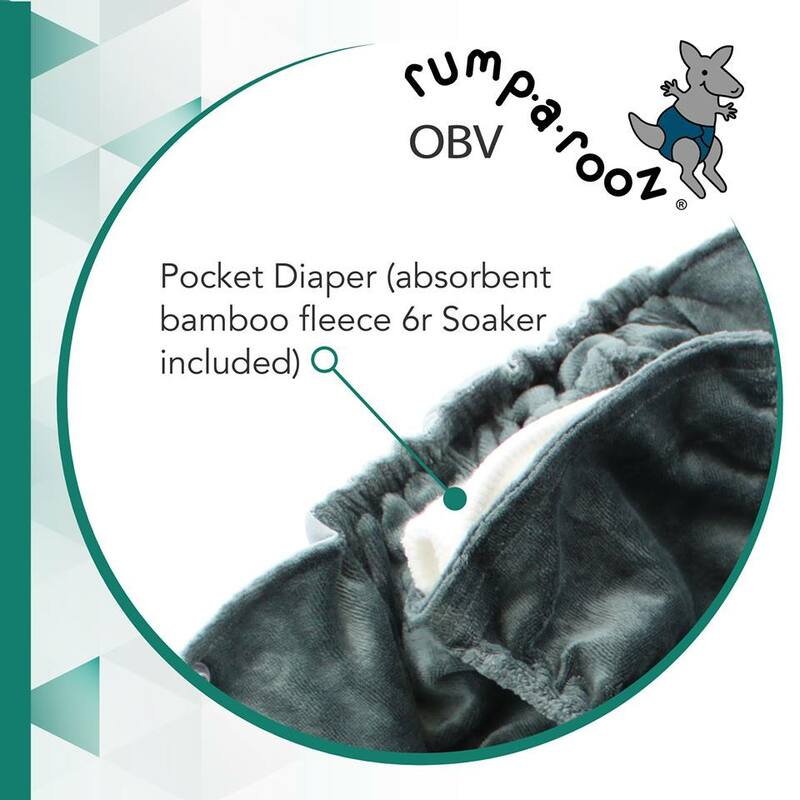 The Rumparooz not only has a waterproof exterior and plush OBV interior, but also included is the Bamboo 6r Soaker. Providing long lasting absorbency with everlasting soft comfort. 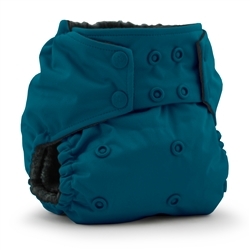 One size adjustable front of the Rumparooz OBV pocket diaper design makes sure it is a perfect fit from birth to potty training. 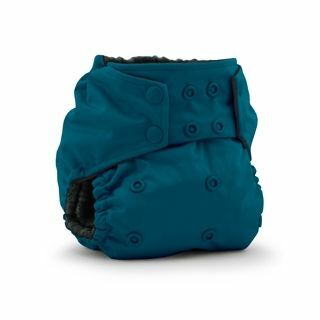 All while including the feature of the Rumparooz OBV premium organic materials and max absorbency. 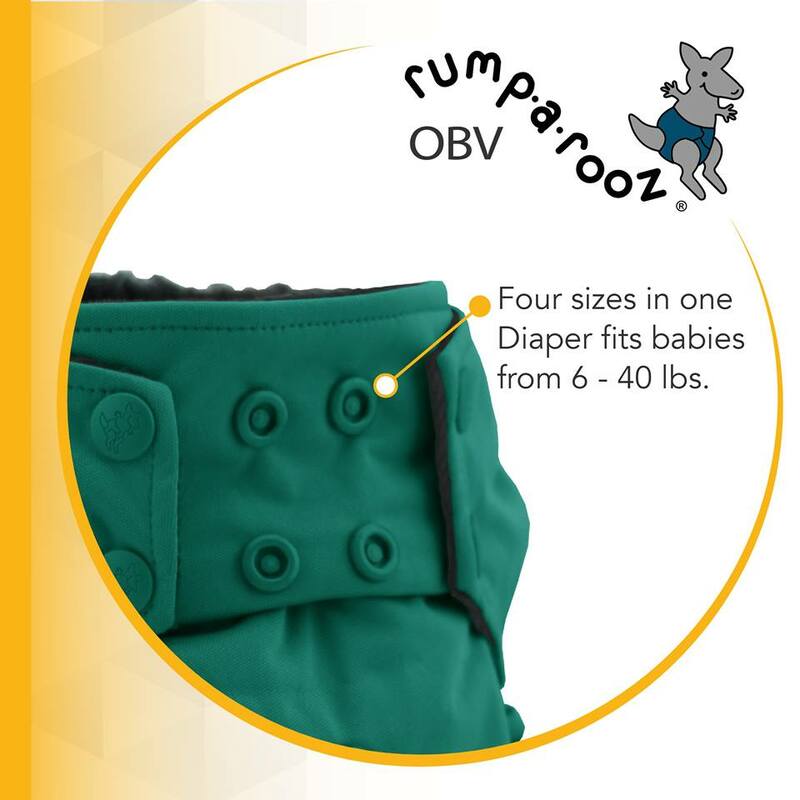 Kanga Care’s patented leak protection technology of the double inner gussets to keep the messiest of messes locked in is featured in the Rumparooz OBV. Want to try the new Rumparooz OBV, but curious how it measures up to Rumparooz and Ecoposh OBV? 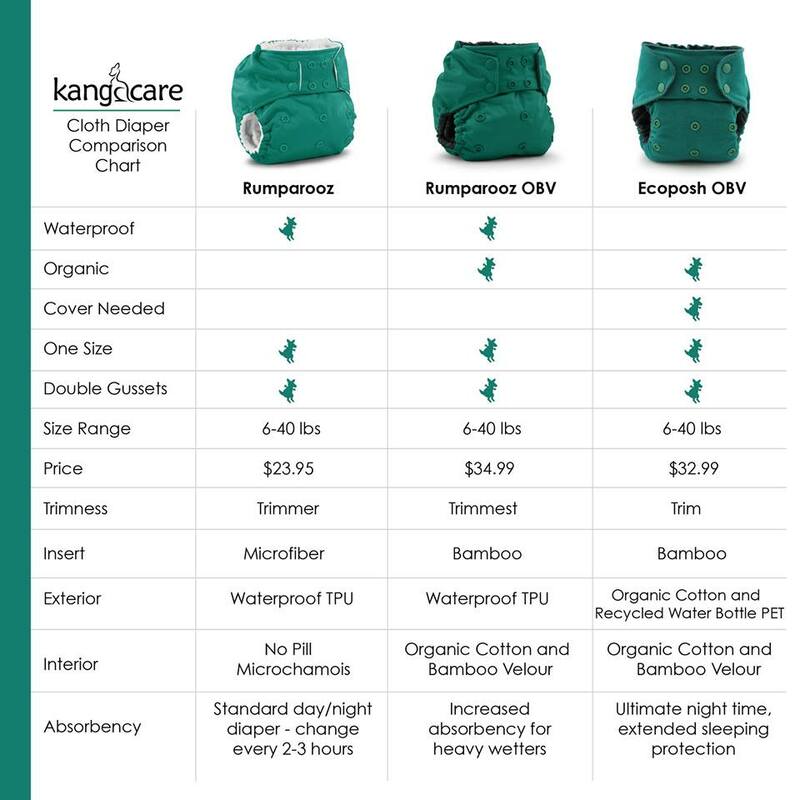 The chart below helps with comparisons and differences!